DISCONTINUED. This boiler is now discontinued by the manufacturer but can still be used in the Comparison Tool. 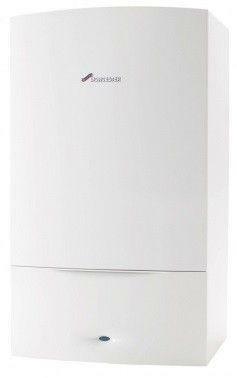 Greenstar 30CDi from Worcester is a domestic boiler suited to medium to large family households. Find out more and get quotes from local and nationwide installers here. Easy to fit and hasn't let us down yet! !